In the world of bird fanciers nutrition is of crucial importance. 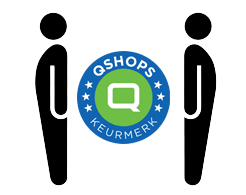 It is one of the most determining factors for successful keeping and breeding of birds. 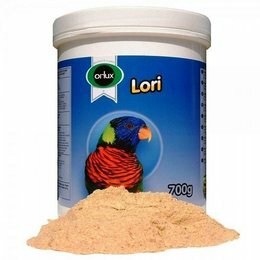 Orlux manufactures a wide range of eggfoods, softbills and care- and health products for birds. All these products guarantee optimal breeding results and are a real titbit for your winged friends. 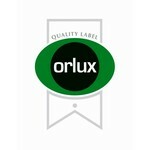 On our web site, you will find a detailed overview of all the Orlux products.